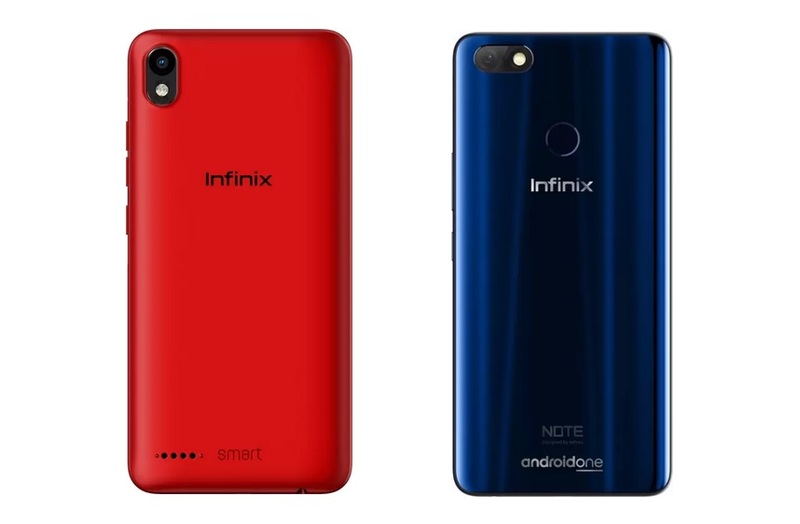 Infinix Smart 2 and Infinix Note 5 was recently launched in India. The two budget smartphones comes with impressive software and hardware specs for its prices. The Infinix Smart 2 was priced at Rs. 6,999 at the launch for the 2GB/16GB variant, while the 3GB+32GB variant was priced at Rs. 7,999. Both the devices are now available at a huge discounted price exclusively via Flipkart as an Exclusive sale which ends 21st December. The Infinix Smart 2 is now available at a discounted price of Rs. 5,499 for the 2GB RAM and 16GB storage variant and Rs. 5,999 for the 3GB RAM and 32GB storage variant exclusively on Flipkart. On the other hand, the Infinix Note 5 which was launched priced at Rs. ₹10,999 is now available at a discounted price of Rs. 7,999 for the 3GB RAM and 32GB storage and Rs. 9,999 for the 4GB RAM and 64GB storage via Flipkart. Both the devices are now available at a huge discounted price on Flipkart. However, the offer is limited and the sale will end on 21st December. So, what are you waiting for? if you were waiting for a budget a smartphone to buy then this could be a great deal for you. Now you can buy any of these devices at a discounted price so hurry.